Partner Engineering and Science, Inc. has undertaken the formation of the CLRM roundtable and is currently looking for participants to chair an advisory board. 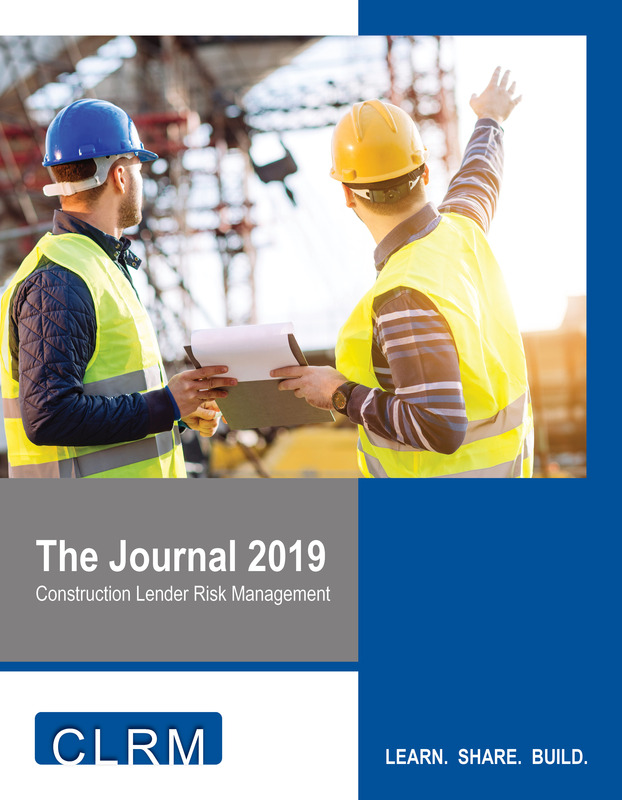 The CLRM advisory board will be tasked with identifying key topics that are important to the construction lender audience and help to facilitate the creation of an open forum for the disbursement and discussion of relevant topics. Should you have interest in participating in the CLRM 2019 Advisory Board, please contact Bill Tryon.